Popular brands in mobile manufacturing like Samsung, LG and many more are in the league to introduce ultra high resolution devices in the market. 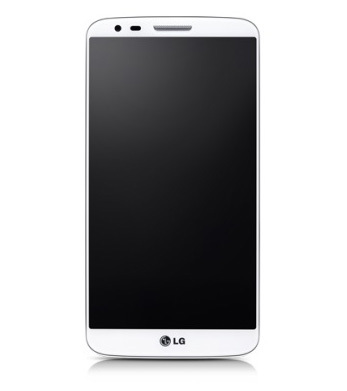 One of the most popular twitter account Evleaks has released some information about LG's upcoming smartphone G3. Evleakes twitted that this new mobile will bless with quad HD display and now it's confirmed as per Engadget (a web magazine of electronic gadgets) that LG G3 will enclose with quad HD display which provides the screen resolution of 2560 x 1440 pixels. Rumours also said that the new phone will get 5.5-inch display which elaborates that the pixel density could reach upto 534ppi. It would be better than Samsung galaxy S5's pixel density. Even though the rumours about Galaxy S5's 2560 x 14400 pixels didn't put into effect in real. Nevertheless, there is also a possibility that Samsung will bring 2K S5 variant very soon. 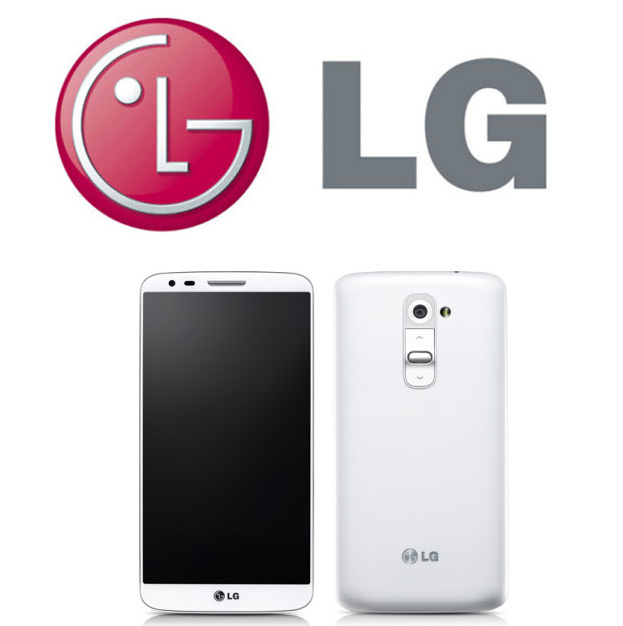 LG G3 will have the first Quad HD AH-IPS LCD display which will be introduced for smartphone. It would be 1.21 mm thick and come along with 1.2 mm bezel. If the rumours will turn into reality then, G3 will become the first Android smartphone which has 2K display. The phone is also rumoured to come with fingerprint scanner. Not any other specification about the phone is found yet but the phone will definitely give the great competition to other biggest brands like Samsung, HTC etc. This handset will expect to launch in June or July.